Train to Busan is a horror-action-thriller-korean movie. It was released in September and become the great horror movie in cinemas after ‘Lights Out’ and ‘Don’t Breathe’. The first time I heard this movie and knowing that this is Korean movie, I directly judged that this movie is a romantic movie that I will not watch it in cinemas. 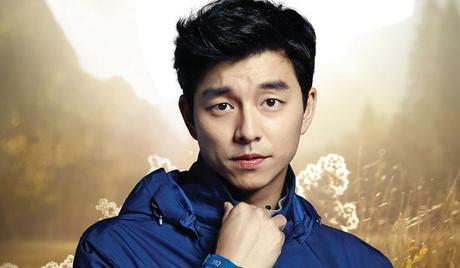 However, many my friends told me that this movie is about zombie, and when I saw the poster, I just knew the main the cast, Gong Yoo. Ok, so in this chance, I will tell you my perspective on Train to Busan, and for you who always underestimate the movie because it is Korea, you will regret it! Obviously regret because it is tensely, touching and meaningful. This movie is directed by Yeon Sang-ho. The rating is also amazing since it has high ratings from several critics’ organization, such as Rotten Tomatoes, IMdB and many other. 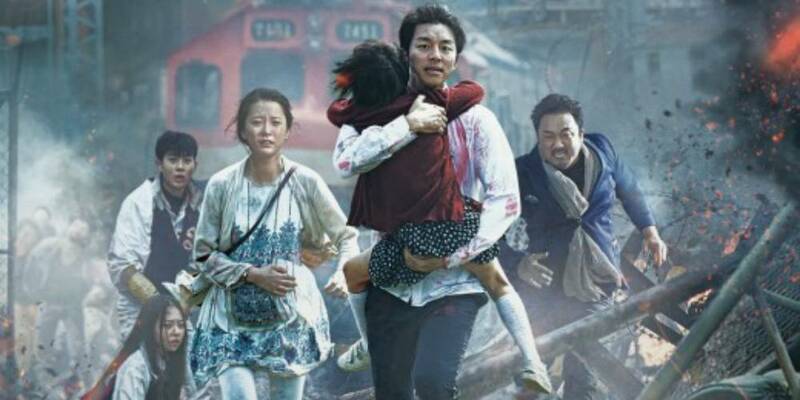 This movie shows how people in the train with Busan as the destination survived from zombies that has been spread from Seoul to several cities in South Korean. What makes this movie tense is that the zombies are in many amounts and they can run very fast. If I was in the movie I probably have become the zombie cause I cannot run that fast. However, their brains are still in Resident Evil 2. They can be fooled easily, but still they are strong enough to break the window in your house. It is not Korea if it is not make the audiences cry. Even though it is thriller movie, I found that this movie also has a little drama that makes us want to cry, such as couples who lose partners because they become zombies, kids who lose their parents because they become zombies, and a pregnant woman who have to take care of her baby alone because her husband become a zombie. Everybody becomes a zombie. How sad is that? Moreover, I give this movie plus point because there are many things that we can learn from it. First, it is shown that how poor we are or how rich we are, helping others is a must. Surely there will be people who selfish and look down other people, but we have to realize them that by working together we can survive. Second, how busy you are you have to spend time with your lovely ones. It can be your partner, your daughter, your son, your parents or your friends, because we do not know when we will die. Third, do not judge a book by its cover, do not judge a man by his appearance. You have to be careful, because sometimes a good appearance is only a cover to hide a bad characteristic. This movie shows you all about those thing that I mentioned before. Have you ever been watching this movie? It was thrilling, but still felt like korean drama. I heard some rumor that "Train to Busan 2" is about to released in 2017. It tells about the little girl's zombie daddy. haha.. I think that's really ridiculous but let's see... What about you?